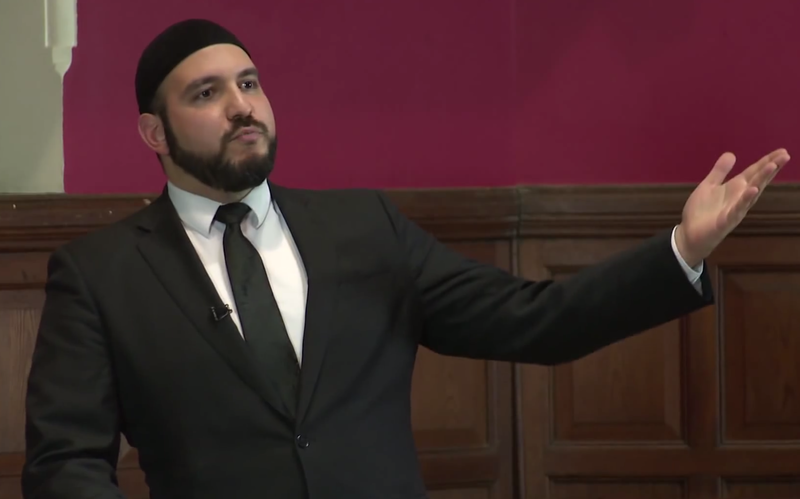 The BBC 1 discussion programme, the Big Questions, have invited me to discuss the topics of whether gambling and betting shops should have the right to freely open up branches anywhere, and whether people should be allowed to pick and choose what they want from their religions. The last question will be concerning whether the state should allow people the right to commit suicide. The show will be live and broadcast on Sunday 23rd June 2013, at 10pm (UK / GMT). 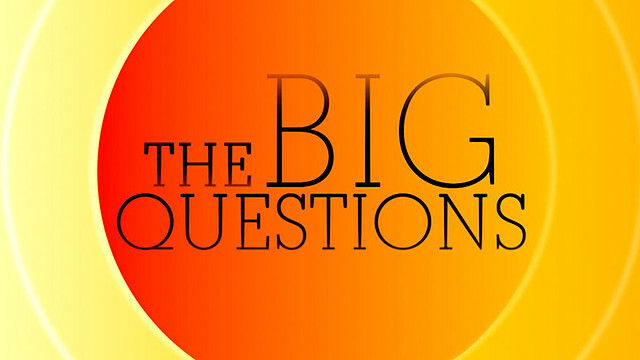 For more information on The Big Questions Series, please click here.